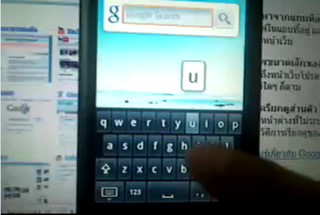 Rumors about when/if the "cupcake" OS update might be heading for the G1 got a little more confirmation today as Google and Blog discovered after speaking with a G1 PDA Specialist. According to the rep, the update (dubbed RC31) is, in fact, coming to the T-Mobile G1 with an end of January target for release. Furthermore, the update "will be done in stages “Over The Air” but it will be by region, not when you purchased the G1."